Your West Omaha Chiropractor Welcomes You! At Kunz Chiropractic, our goal is to help Omaha chiropractic patients restore, maintain, and excel at health. If you are experiencing headaches, back pain, or allergies, you’ve come to the right place. We also help with neck pain, sciatica, and shoulder issues. Rather than simply treating symptoms, we locate the underlying causes of your problem so that we can address them at the source. When you choose us for your care, you’re choosing natural wellness that restores your nervous system, helping you lead a balanced and happy life! 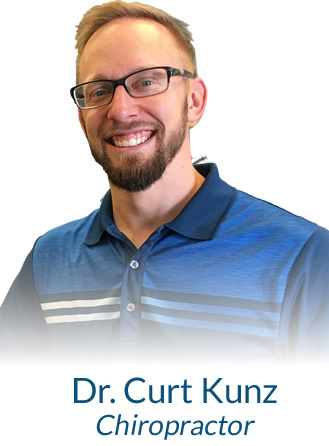 At Kunz Chiropractic, we believe that when patients understand the causes of their health problems, they are better equipped to aid in their own recovery—then, they’re motivated to make changes to stay healthy for the long haul! Growing up with a lot of sickness and pains, Dr. Kunz wishes he understood what the real problem was as much as he does now. After learning more about chiropractic during a high school project, Dr. Kunz was blown away—and intrigued enough to set down that path for himself. If you’ve been wondering how chiropractic care can positively influence your life, contact our practice today to get started. 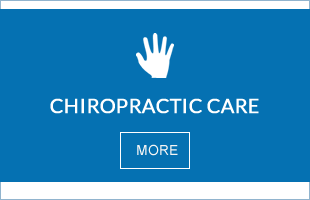 We proudly offer a variety of adjusting techniques and do all we can to make your appointments as effective as possible. Get your health back on track—call to book your first visit with us. We look forward to meeting you! Providing quality chiropractic care for West Omaha and Omaha families! Wonderful office staff. Dr. Kunz builds excellent rapport with every client. I recommend his service to anyone I speak to about chiropractic care. I love the staff at Kunz Chiropractic! They are very friendly! Danielle is awesome! I have never had a Dr. that gave me hip and back pain relief so fast for anything, Kurt, you’re the best! Thank you for improving the quality of my life. What a fantastic atmosphere! They make you feel comfortable and welcome the minute you walk in the door. 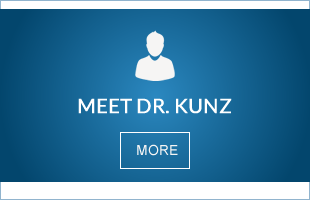 Dr. Kunz is polite, knowledgeable and very passionate about what he does. Thank you! You can tell immediately that the Kunz family actually cares about you as a person and not just a patient. Thanks for taking the time to understand my chiropractic aches and pains, and start the necessary steps needed to get me pain free and healthy again. The detailed explanation of my X-rays was excellent. He showed me why and where the pain was coming from. I highly recommend his services. Absolutely the best experience I have ever had! Dr. Kunz is a great chiropractor in my eyes. He’s kind, helpful and truly concerned about you. And his wife is a great receptionist, it truly is a family business. I can always count on Kurt to make my back feel 10 times better. I have a great experience all round when I visit; informative and effective treatment with good, fun conversation as well. Very happy with my experience at Kunz chiropractic. Felt great just after first visit now I have all kinds of new found energy because I am not having to deal with back pain. Very excellent at what they do I highly recommend giving them a try before anything else, you will not be disappointed. Do it for your health!